Maybe you want to learn at your own pace. Career-Minded was originally written to my niece who was graduating from high school and trying to figure out her next move. It was written as a short hand-book of life tips to help her kick-start her career and contains my journey of failure and success, as well as an overview of tools for success. One of my early editors suggested that I publish it. Thanks to her, it is now available to you. 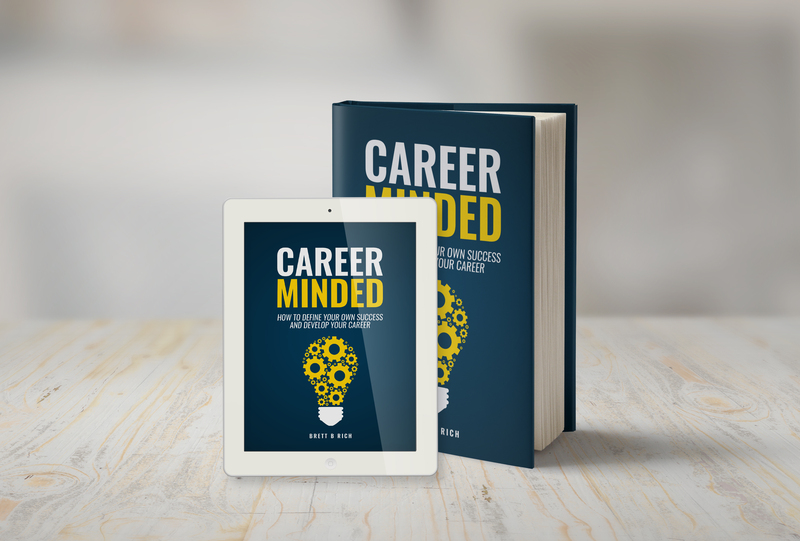 Being Career-Minded isn’t just about looking for that next promotion. It is about the balance between life and career, the choices we make, and the attitudes that we harbor inside. How does it relate to the gospel of Jesus Christ? Is it heresy or just another way of explaining simple truths? 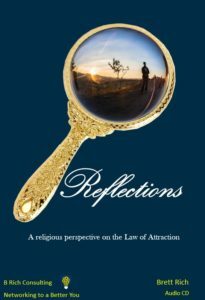 How can I use the Law of Attraction to build on my relationship with God? In Reflections, Brett Rich answers these questions and more as he pulls from scripture to find a link between his Christian beliefs and this new age teaching. You’ll learn techniques for finding the light and identifying darkness within and clearing your soul as you build your kingdom on earth and in heaven. In developing a relationship with yourself you can come to understand and appreciate your maker. Using the creations that you make as a reflection of you, your relationship with God can be taken to greater heights.